In this podcast, we talked about Cardi B going #1, JAY-Z & Kaepernick, Donald Trump & J. Cole's tweets, plus reviews of DJ Kay Slay, Juicy J & Rapsody. In this podcast we talk Thanksgiving, Black Friday, Fidel Castro, Florence Henderson, Trump, Dez Bryant, Josh Norman, YG, Kanye West, John Madden & more! 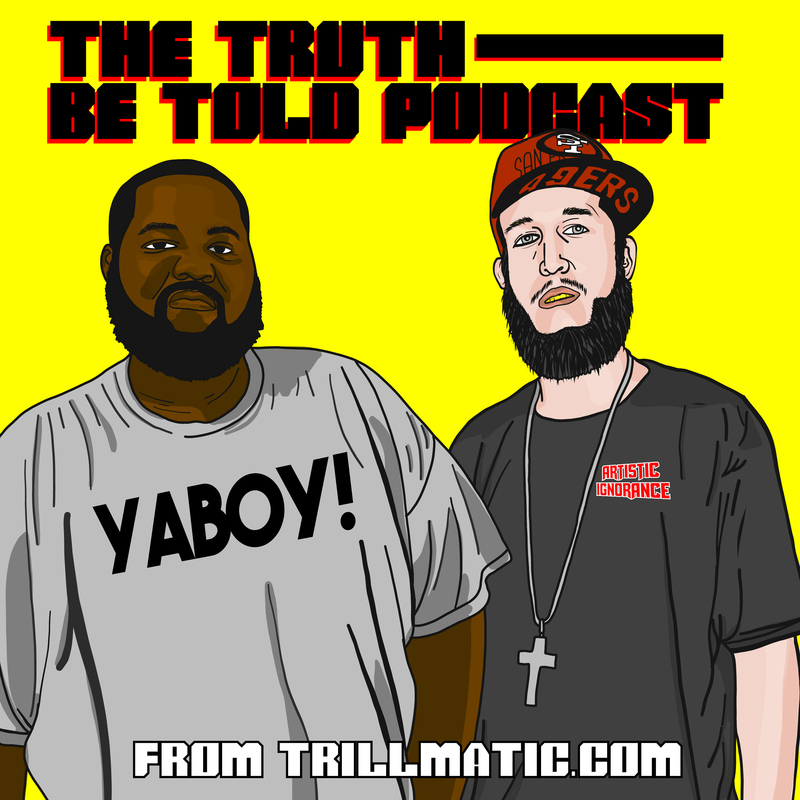 In this podcast episode we decide if Hillary Clinton is a robot, Bobby Shmurda gets sentenced, Lil Wayne disses Birdman & did Kanye West kill Gangster Rap?